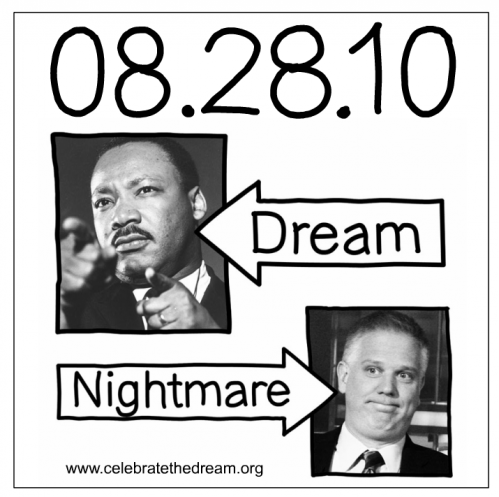 Representatives of the Brady Campaign and Brady Center to Prevent Gun Violence will be at the Reclaim the Dream rally at 11 a.m. at Dunbar High School in Northwest D.C., followed by a march to the site of the King Memorial along the Tidal Basin. Could the Washington Post have more quotes from Glen Beck in this article? 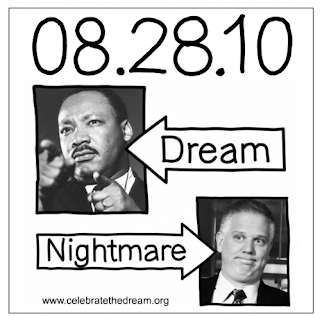 One group is planning a counter-demonstration to Beck, Celebrate The Dream.